Guyon Espiner interviewed Finance Minister Bill English and Labour’s finance spokesman David Cunliffe on Q&A this morning. The former had a plan for long term economic growth which will enable the social gains that depend on it. The latter played with words when confronted with the duplicity in Labour’s tax payer-funded pamphlet on GST; all but admitted that the party’s going to campaign on removing GST from fresh fruit and vegetables and fudged when asked how that would be paid for. The increase in GST from 12.5% (which was increased by Labour from the 10% rate when that party introduced it) to 15% will add about 1/17 of a cent to the price of a carrot. Exempting GST from fresh fruit and vegetables will increase compliance costs, put a large hole in the crown accounts and make very little difference to people’s food bills. It’s a really stupid idea which will do little to help individuals and nothing at all to help the economy. Rodney Hide reckons MPs are nervous about their pasts. There’d be nothing to worry about if they had nothing to hide. That doesn’t mean they have to have blameless pasts, it does mean they should be upfront about anything which might have a bearing on their work as MPs. David Garrett’s experience should be instructive. It wasn’t the identity of a dead infant to get a false passport, despicable as that was, which was his undoing. It was the hypocrisy of having done that and kept it hidden when he had such a hard line stance on crime. The news that a select committee has recommended that student associations be voluntary has not surprisingly been greeted with dismay by association members. “They have not listened to the voice of students. Overwhelmingly, students did not want it,” Otago Polytechnic Students Association (OPSA) Meegan Cloughley said. Otago University Students Association (OUSA) Harriet Geoghegan said for the opposition to changes “to be ignored is quite astounding”. . .
. . . New Zealand University Students’ Association co-president David Do said evidence in Australia and New Zealand showed the Bill would destroy student representation and welfare provision, and put student-owned services such as Student Job Search at risk. Student life, events such as Orientation, clubs, and sports would be at risk, and institutions and Government would face extra new costs, he said. The student association I know most about is OUSA which does provide a lot of services for its members. It’s also one of the most financially sound and among its assets is the UBS, one of the country’s best bookshops. If that or any other assets OUSA owns and services it provides are under threat from voluntary membership the association needs to ask if it really give students the benefits, and value for money, it says it does. If students overwhelmingly don’t want voluntary membership it should bring little change because they’ll all sign up anyway. If they don’t, the associations will have to earn the support which they now get through compulsion. Instead of seeing VSM as a threat to their viability, student associations should regard it as an opportunity to prove their worth. 46 BC Julius Caesar dedicated a temple to his mythical ancestor Venus Genetrix in accordance with a vow he made at the battle of Pharsalus. 715 Ragenfrid defeated Theudoald at the Battle of Compiègne. 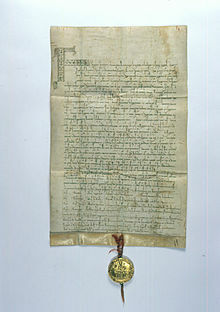 1212 Golden Bull of Sicily was certified as an hereditary royal title in Bohemia for the Přemyslid dynasty. 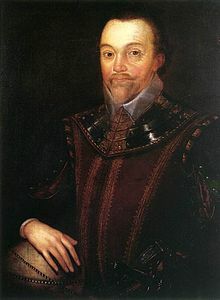 1580 Sir Francis Drake completed his circumnavigation of the world. 1687 The Parthenon in Athens was partially destroyed by an explosion caused by the bombing from Venetian forces led by Morosini. 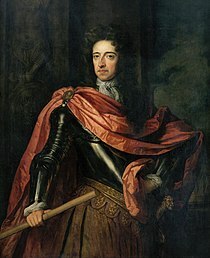 168 7 The city council of Amsterdam voted to support William of Orange‘s invasion of England. 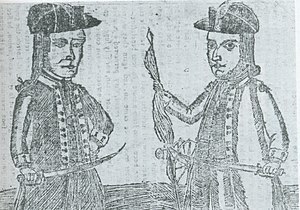 1783 The first battle of Shays’ Rebellion began. 1810 A new Act of Succession was adopted by the Riksdag of the Estates and Jean Baptiste Bernadotte becomes heir to the Swedish throne. 1865 The Natives Rights Act declared Maori British citizens. 1872 The first Shriners Temple (called Mecca) was established in New York City. 1888 US poet & playwright T.S. 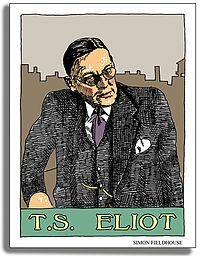 (Thomas Stearns) Eliot was born. 1898 Composer George Gershwin was born. 1907 Prime Minister Sir Joseph Ward proclaimed New Zealand a dominion. Parliament Bildings were lit up in celebration. 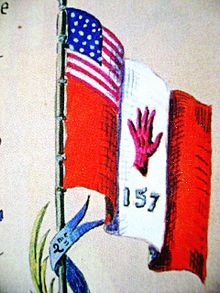 1907 Newfoundland became a dominion within the British Empire. 1907 English art historian & Soviet spy Anthony Blunt was born. 1918 World War I: The Meuse-Argonne Offensive, the bloodiest single battle in American history, began. 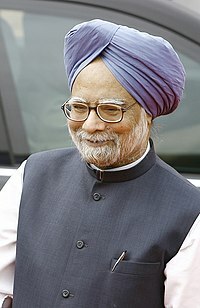 1932 Indian Prime Minister Manmohan Singh was born. 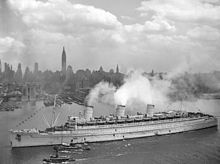 1934 Steamship RMS Queen Mary was launched. 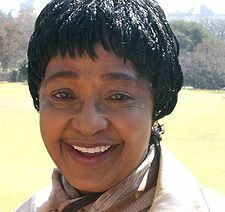 1936 South African activist Winnie Madikizela-Mandela was born. 1945 English singer Bryan Ferry was born. 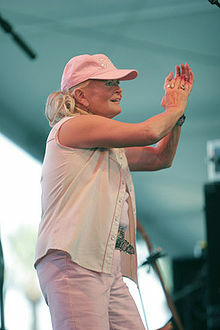 1947 US country singer Lynn Anderson was born. 1948 English-born Australian singer Olivia Newton John was born. 1949 US novelist Jane Smiley was born. 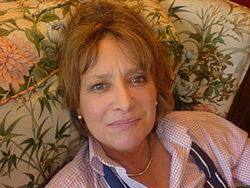 1949 English crime writer Minette Walters was born. 1950 United Nations troops recaptured Seoul from the North Koreans. 1954 Japanese rail ferry Toya Maru sank during a typhoon in the Tsugaru Strait, killing 1,172. 1960 The first televised debate took place between presidential candidates Richard M. Nixon and John F. Kennedy. 1962 The Yemen Arab Republic was proclaimed. 1964 English singer Nicki French was born. 1970 The Laguna Fire started in San Diego County, burning 175,425 acres (710 km²). 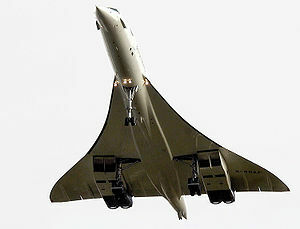 1973 Concorde made its first non-stop crossing of the Atlantic in record-breaking time. 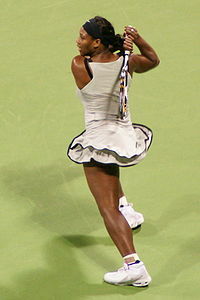 1981 US tennis player Serena Williams was born. 1983 Soviet military officer Stanislav Petrov averted a likely worldwide nuclear war by correctly identifying a report of an incoming nuclear missile as a computer error and not an American first strike. 1997 A Garuda Indonesia Airbus A-300 crashed near Medan, Indonesia, airport, killing 234. 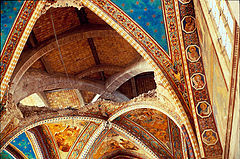 1997 An earthquake struck Umbria and the Marche, causing part of the Basilica of St. Francis at Assisi to collapse. 2000 Anti-globalization protests in Prague (some 20,000 protesters) turned violent during the IMF and World Bank summits. 2000 The MS Express Samina sank off Paros in the Agean sea killing 80 passengers. 2002 The overcrowded Senegalese ferry MV Joola capsised off the coast of Gambia killing more than 1,000. 2008 Swiss pilot and inventor Yves Rossy became the first person to fly a jet engine-powered wing across the English Channel. 2009 Typhoon Ketsana (2009) hit the Philippines, China, Vietnam, Cambodia, Laos and Thailand, causing 700 fatalities. You are currently browsing the Homepaddock blog archives for the day Sunday, September 26th, 2010.